Dr. Martin Luther King, Jr., is known for being one of the greatest orators of the 20th Century, and perhaps in all of American history. In the 1950s and 1960s, his words led the Civil Rights movement and helped change society. Though his speeches refer to the conditions of the 1960s, his assertions that nonviolent protest is the key to democracy and that all humans are equal, are as timeless and powerful today as they were nearly forty years ago. 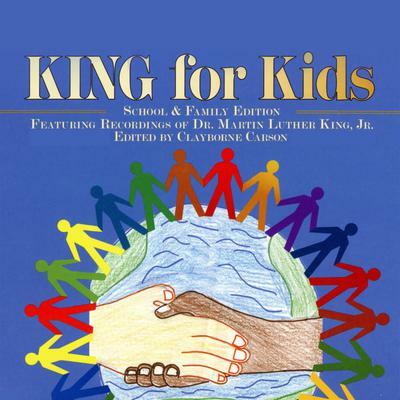 To honor Dr. King, this edition includes Dr. King's recordings, abridged for children, and is commemorated with selected art from our nation's own talent.